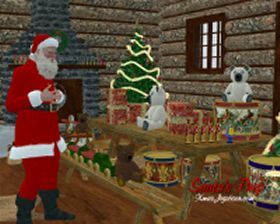 Caiman free games: Jigetiser Xmas Gifts 5 by Jigetiser. A Jigetiser jigsaw puzzle is very simple to use. It can be played with the mouse. You drag and drop with the left and can rotate the pieces with the right mouse key. A sizable preview window helps to get the pieces together. Menu and dialogs offer texts in English. The first two levels are qualified for preschoolers. 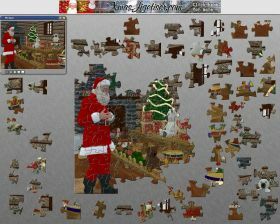 A nice Christmas Jigsaw - 5 difficulty levels.